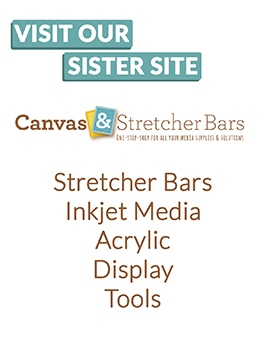 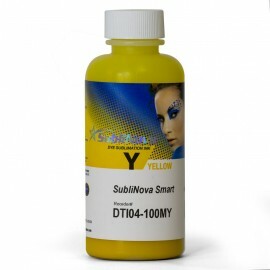 Wide Format Sublimation Ink is perfect for printing on polyester fabrics for clothing or large plastic substrates. At Dye Sublimation Supplies we supply SubliNova Smart Ink from Inktec, who have been providing high quality dye sublimation inks for many years. 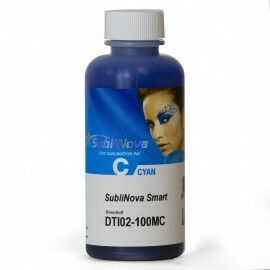 SubliNova Smart Dye Sublimation Ink is suitable for wide format printers. 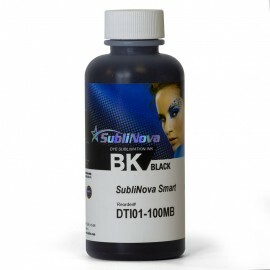 Available in 100ml and litre bottles.